On 05-4-2016, SAPD Special Victims Detectives arrested Jose Frias for sexually assaulting a 13-year-old victim. 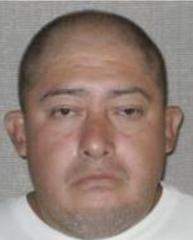 Frias was a family friend of the victim, and molested her for over the course of one year. 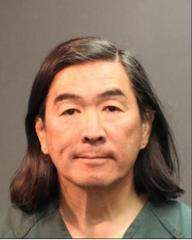 This criminal case was filed by the Orange County District Attorney’s office on 5-5-2016. On 05-10-2016, Frias bailed out of jail and ordered back to court on 5-27-2016 for his arraignment. 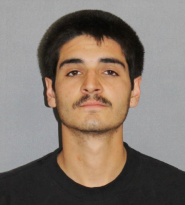 Suspect Frias never returned to court and the judge issued a $100,000 warrant for his arrest. 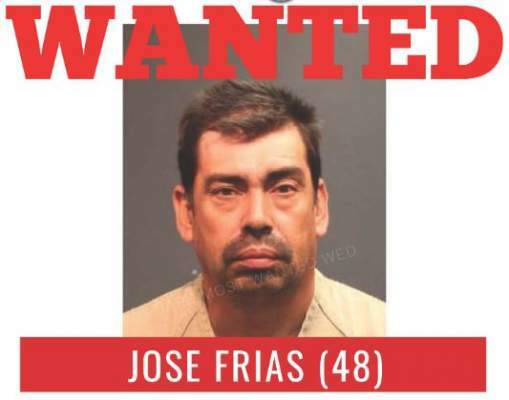 Police have not located suspect Frias since bailing out of jail, and remains wanted for the outstanding warrant. According to the victim’s family, Frias has been seen recently driving in the area of McFadden and Raitt. Anyone with information on Frias’s whereabouts is asked to please contact Detective Cpl. Perez at (714) 245-8351. 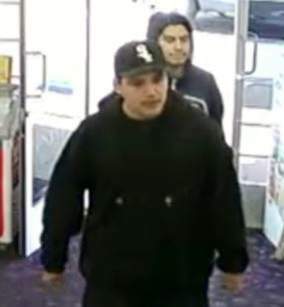 Tustin police detectives have no idea why a woman who may have been armed with a knife wounded three people at a Tustin gas station near Frontier Park yesterday at about 6.p.m., according to a press release. 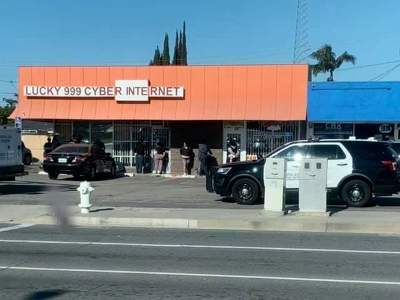 Tustin police officers responded to a business near the corner of Red Hill and Mitchell Avenues after they received several 911 calls. They found a woman in the street near a knife the police later recovered. She was arrested as a suspect in the attack. The police did not identify the suspect. They did say there was no obvious relationship between the suspect and her victims. Two women in their 50s were stabbed and injured. They were taken by paramedics to OC Global Medical Center. They both had serious injuries, but the wounds did not appear to be life-threatening. The third victim that was injured did not want to go to the hospital. 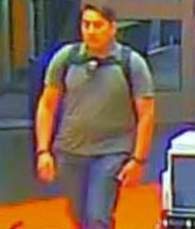 A female student exited her car in the parking lot of Orange Coast Community College (OCC), at 2701 Fairview Rd., in Costa Mesa, on Tuesday, April 9, 2019, at 6:00 p.m. As she walked to her class, she realized a male was following her. The male suspect followed her through several areas of the campus and at one point grabbed at her backpack and the bottom of her shirt. Each time she was able to pull away from his grasp. 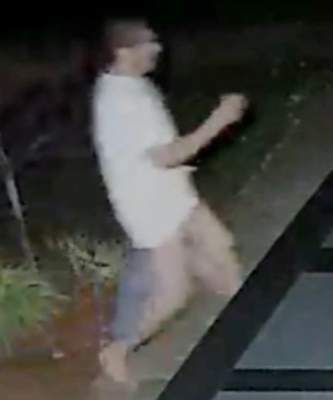 The male suspect stopped following the female when she met up with a friend. The suspect did not say anything to the victim during the incident. 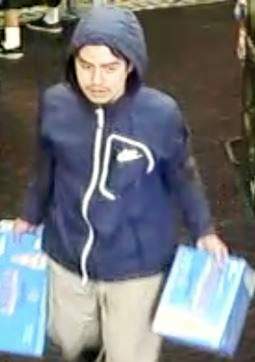 Suspect: Male, unknown race, 20-25 years old, black wavy hair, wearing grey polo shirt, dark colored pants, and black Nike athletic shoes. Two photos are attached. 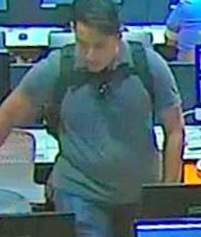 If you have any information pertaining to this suspect or case please contact Costa Mesa Police Det. Monte Peters at 714-754-5198. The Santa Ana Police Department will be conducting a DUI / Driver’s License checkpoint on Saturday March 30th, 2019. It will begin at 9:00 PM and is scheduled to conclude at 2:30 AM. It will be conducted in the area of 2500 W. 5th Street, in the City of Santa Ana. 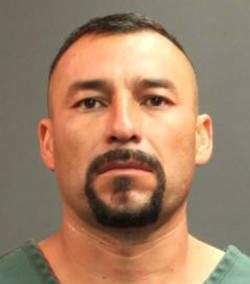 Wanted Suspect: Omar Ricardo Baron (48) Santa Ana Location: Unknown – Suspect is known to frequent Santa Ana hotels Vehicle: Unknown On 11/02/2018, suspect Omar Ricardo Baron sexually assaulted two of his family members, ages 10 and 13. One of the victims disclosed to an older relative who confronted Baron on the allegations and contacted SAPD to report the crimes. 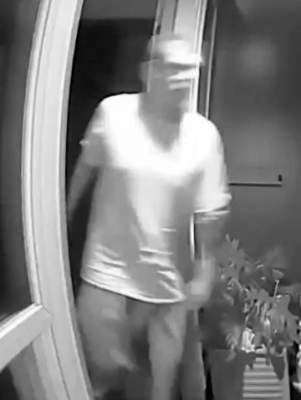 Suspect Baron fled his residence prior to police arriving and was not located. 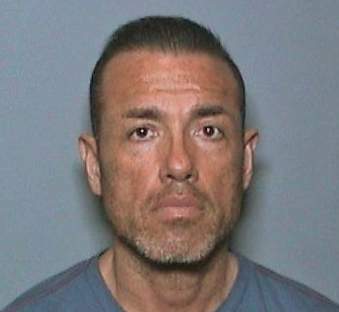 On 11/19/18, after submitting the case to the Orange County District Attorney’s Office for filing a $1,000,000 arrest warrant was issued for Omar Ricardo Baron. Suspect Baron is currently wanted by the SAPD for oral copulations and lewd acts with a child. 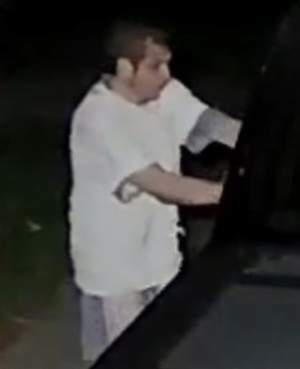 Baron is aware officers are attempting to locate him regarding this incident. 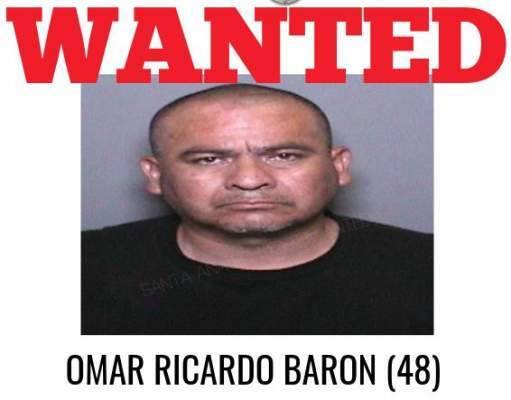 Anyone with information as to the whereabouts of Suspect Baron is asked to please contact Detective G. Tapia at (714) 245-8516, email gtapia@santa-ana.org or contact Orange County Crime Stoppers at 1-855-TIP-OCCS.